Dr. Harman Dental Care provides specialized dental treatments for your entire family. Our highly trained staff utilizes the latest procedures and dental treatments to offer your family the finest dental care available. We are constantly educating our staff on new techniques and state-of-the-art equipment to provide superior dental treatments to the families of Arizona. Your comfort is our top priority when you are in our dental chairs. Gentle cleanings, soft touch techniques and a wide range of leading edge anesthetics make your dental experience as comfortable as possible. We proudly treat patients of all ages and some of our favorite visitors are the children we treat. Dr. Harman Dental Care accepts children as dental patients between the ages of two and three years old. Children can experience their dental appointments with ease as Dr. Harman has always treated children. These days there are a lot of misleading advertisements about teeth whitening. The over-the-counter products temporarily remove superficial stains, but do nothing to change the internal color of your teeth. To do this you will need to use a solution of adequate strength that only a doctor can prescribe. The in-office treatment that Dr. Harman offers changes the color of your teeth up to nine shades (proven by independent clinical research). Many people enjoy the convenience of leaving our dentist office with a beautiful white smile. Dr. Harman Dental of Phoenix specializes in Opalescence Boost Whitening. Doctor Harman and his team can treat all of your Opalescence Boost Whitening needs. Perfect smiles painlessly, permanently. So what if nature didn’t give you a perfect smile? 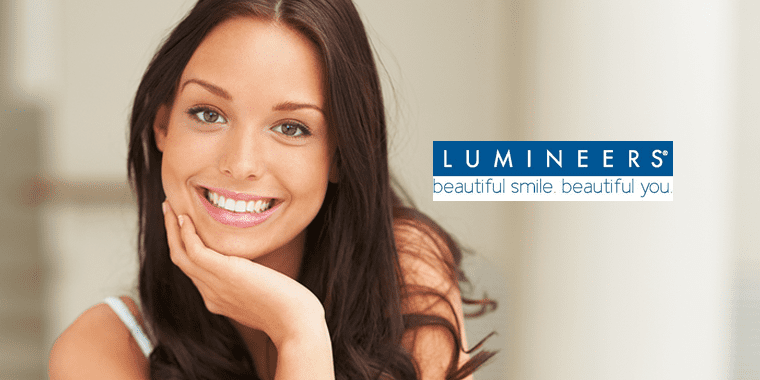 Now you can get the look you’ve always wanted with LUMINEERS BY CERINATE. What makes a natural looking smile more possible than ever before is the innovative technology behind Cerinate Porcelain. LUMINEERS BY CERINATE can be made as thin as a contact lens and are translucent enough to look like your real teeth. And, even better, there’s no painful fitting because there is no need for drilling or anesthetic to prepare your teeth. First impressions are extremely important and your smile, speaks volumes about you. A great smile is the first form of recognition or greeting that most of us present to a new friend, business associate, or potential mate. Your smile can affect your self esteem and your relationships – social and professional. If you find yourself hiding your smile, you may unknowingly be sending a message you do not intend. Veneers act as a porcelain cover for you actual tooth. 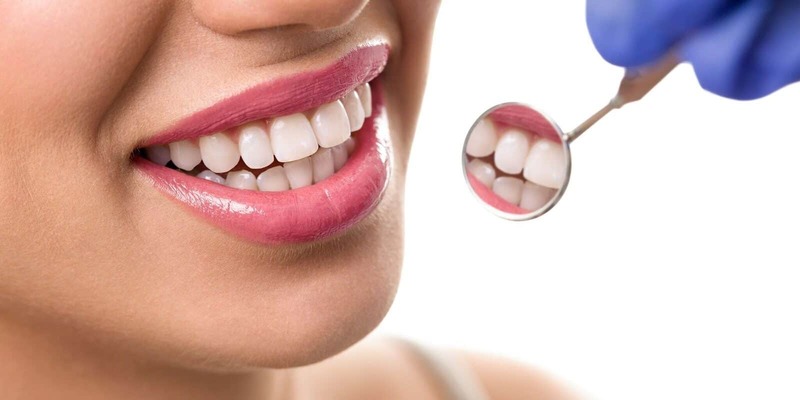 The veneer is affixed to your tooth/teeth and your smile is transformed in just a few visits. Invisalign® can give you the beautiful straight teeth you’ve always wanted. It works through a series of invisible, removable, and comfortable aligners that no one can tell you are wearing. So you can smile with confidence. This is a cosmetic procedure worth investigating as Invisalign is a great way to restructure your smile without metal braces.